Writer Melanie Gillman (As the Crow Flies) and artist Katy Farina (The Amazing World of Gumball) are teaming up for the start of a new series of adventures for the entire gang. 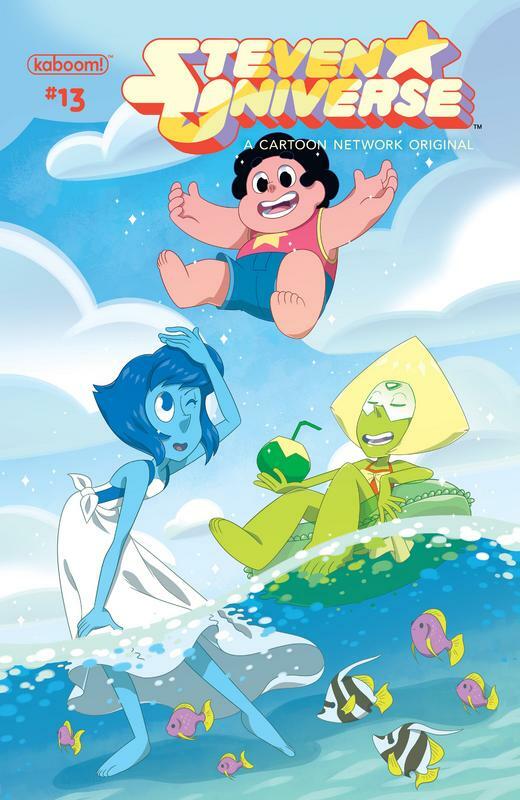 Based on Cartoon Network's Emmy Award-nominated animated series created by Rebecca Sugar about a boy with magical powers who goes on adventures with The Crystal Gems, a team of beings who safeguard the universe. The show is approaching its fourth season and has earned millions of fans of all ages worldwide. 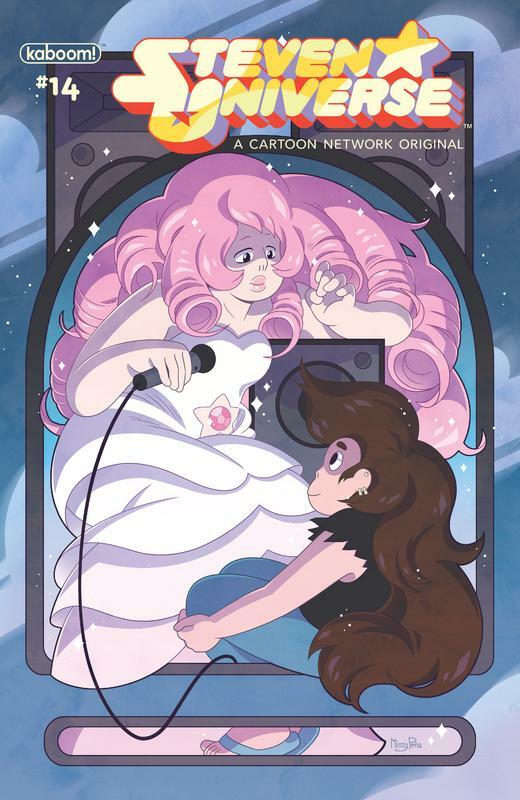 In this kickoff issue, Steven, Lapis, and Peridot rescue a baby songbird on the ground outside the barn and work together to reunite it with its mother.